L'accueil a été formidable. Etant donné que nous ne sommes pas tous arrivés en même temps le propriétaire à fait le déplacement à deux fois pour nous recevoir, à notre départ il nous a évité de retourner aux caisses des remontées en nous reprenant et remboursant nos cartes forfait. Appartement très confortable, parking privé, local à ski chauffé (appréciable quand on chausse les chaussures de ski le matin) et remontées à 5 mn à pied. Sehr freundlicher und unkomplizierter Empfang. Gute Lage. Bequeme Betten. De ligging is perfect, op loopafstand van horeca en berglift. Ruime kamers en een eigen entree binnen het complex. De locatie, de vriendelijkheid, 2 keer per week schoonmaakster. 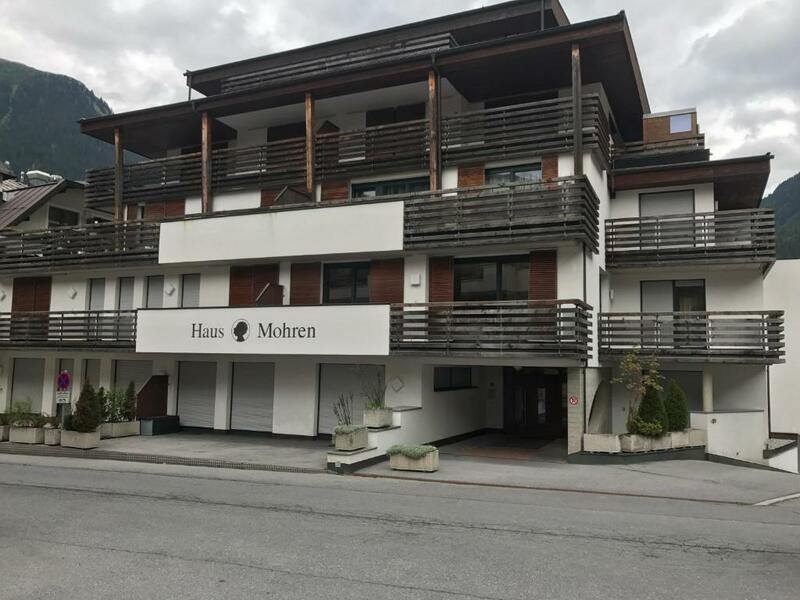 Mitten in Ischgl, wenige Gehminuten vom Zentrum entfernt. Seilbahn direkt vor der Haustür. Wir haben uns sehr wohlgefühlt. Gerne verbringen wir mal wieder ein paar Tage dort 🤗😉. Apartament ten to 2 mieszkania na 1 pietrzr w budynku mieszkalnym.W chwili przyjazdu nalezy zadzwonic do wlasciciela i ten przyjezdza z kluczami. W chwili meldowania nalezy uiscic cala kwote nalezna za pobyt.W obiekcie jest winda.zjezdzajaca na poziom minua 1 do garazu a takze minus 2 do zamykanej i ogrzewanej narciarni.Do apartamentu przypisane jest 1 miejsce garazowe.Kuchnia bardzo dobrze wyposazona.brakuje tylko kuchenki mikrofalowej.Obowiazuje segregacja smieci.ktore zabierane sa co 2 dni.Wymiana recznikow 2 razy w czasie tygodnia.Budynek zlokalizowany w odleglosci krotkiego spaceru od gondolki A1.a jeszcze blizej od zjazdu( gdy wracamy na nartach). Die Silvretta-Card war im Preis inbegriffen. Freie Benutzung aller Seilbahnen und der Silvretta-Hochalpenstraße - eine große Kostenersparnis! Die Wohnung selbst war sehr modern eingerichtet, der Vermieter war sehr freundlich. Alle 2 Tage kam eine Dame vorbei und hat die Mülltrennboxen geleert. In der Küche waren alle nötigen Utensilien vorhanden. De gehele accommodatie is prima. Goede douche. Prima slaapkamers. En niet te vergeten inclusief de liftenkaart uit de omgeving waar wij veelvuldig gebruik van gemaakt hebben. Lock in a great price for Apart Albore – rated 9.1 by recent guests! One of our best sellers in Ischgl! Surrounded by the Austrian Alps, Apart Albore is located just 2 walking minutes from the center of Ischgl and the Silvretta Ski Area. WiFi is available free of charge, and hiking and mountain biking trails start right on the doorstep. 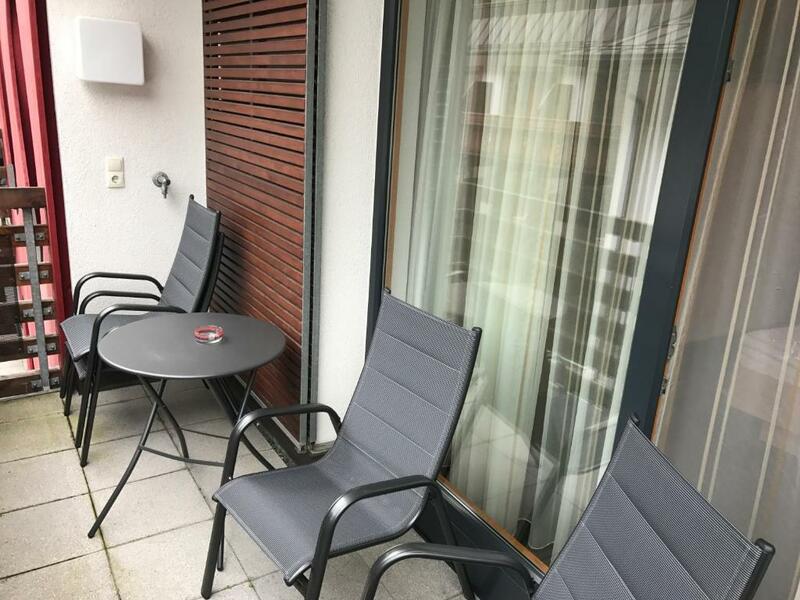 The self-catering apartments come with free WiFi, a balcony with mountain views, underfloor heating, a fully equipped kitchen with a dishwasher, and a flat-screen TV in every bedroom. 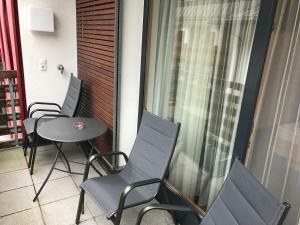 They also feature a double room, a triple room, and a private bathroom. 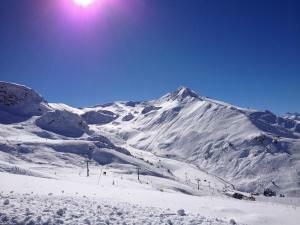 Guests of Albore Apart have access to a lockable ski storage room with a heated ski boot dryer. Free private parking in a garage is possible on site. A restaurant and a bar can be reached in 2 walking minutes, and the closest grocery shop is 1,150 feet away. On request, freshly baked bread rolls can be delivered to the apartments in the morning. A tennis court and an outdoor swimming pool can be reached within 5 walking minutes. The public bus stop Post is located 1,000 feet from the apartments. In the summer season, the Silvretta Card All Inclusive is included in the rate. 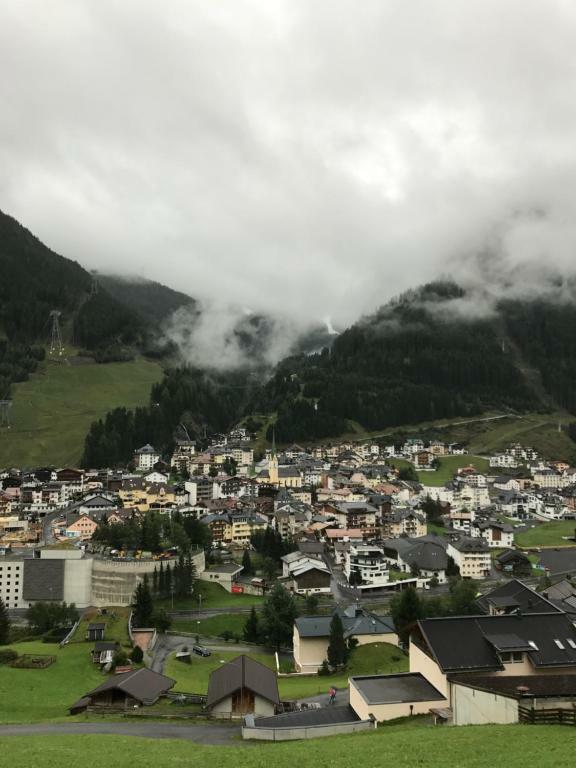 It features free admission to the indoor and outdoor pools in Ischgl & Galtür, and free use of all the cable cars and chair elevators in Ischgl, Galtür, Kappl, See and Samnaun. 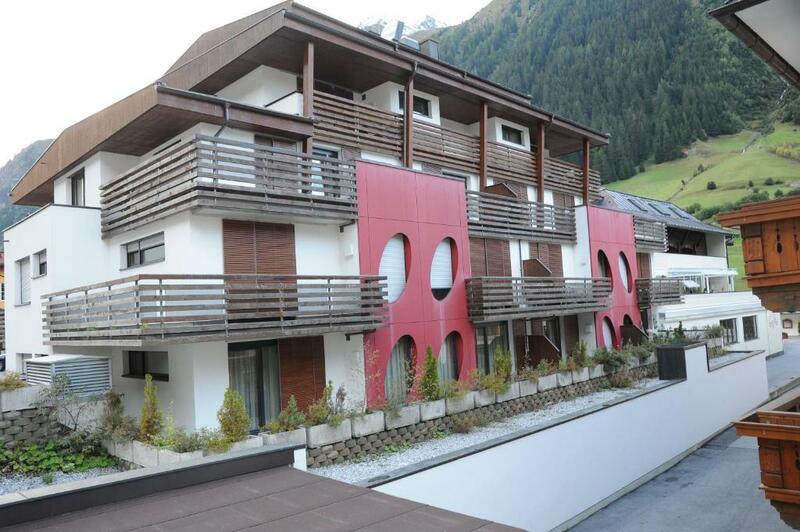 뀐 Located in the top-rated area in Ischgl, this property has an excellent location score of 9.3! When would you like to stay at Apart Albore? This spacious apartment comes with free WiFi, a balcony with mountain views, a fully equipped kitchen with a dishwasher, and a flat-screen TV in every bedroom. It also features a double room, a triple room, and a private bathroom. The whole apartment is equipped with underfloor heating. 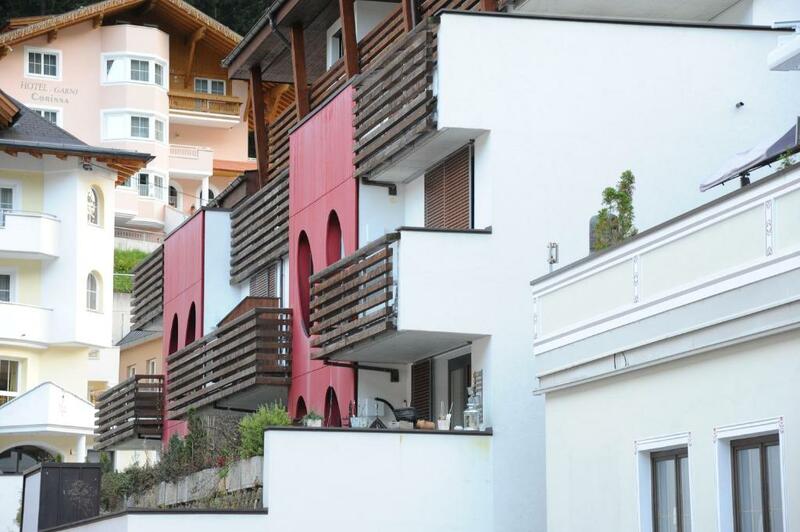 This apartment comes with free WiFi, a balcony with mountain views, a fully equipped kitchen with a dishwasher, and a flat-screen TV in every bedroom. It also features a double room, a triple room, and a private bathroom. The whole apartment is equipped with underfloor heating. Es macht uns freude Gäste im Urlaub verwöhnen zu dürfen. House Rules Apart Albore takes special requests – add in the next step! Apart Albore accepts these cards and reserves the right to temporarily hold an amount prior to arrival. Please note that there is 1 parking spot per apartment. Please inform Apart Albore of your expected arrival time in advance. You can use the Special Requests box when booking, or contact the property directly using the contact details in your confirmation. The ventilation system in the kitchen.